For years, friends, family and even strangers have urged me to turn my passion for baking into a business. Now that my children are grown, I finally decided to take that vision and turn it into Sweet Utopia. Here at Sweet Utopia, we pride ourselves on using high quality ingredients and providing an extensive selection of mouthwatering sweets - all baked with attention to detail and lots of love! Sweet Utopia enjoys working personally with customers to ensure their complete satisfaction. Every order is unique and can be customized to fit your exact needs. 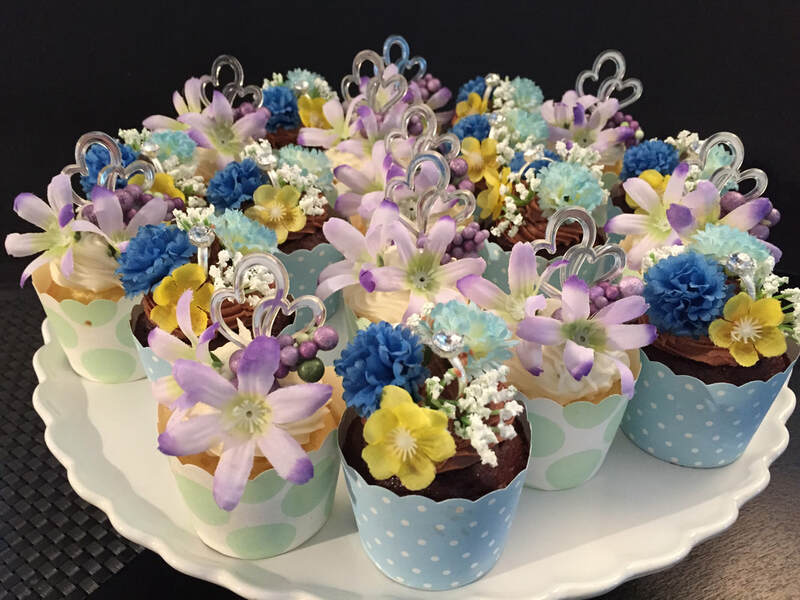 I look forward to making your next event just as sweet as it is special!